Body found floating near Squid Lips has been identified as Joshua C. Hill, 38, of Sebastian, Florida. SEBASTIAN – The Sebastian Police Department has identified the the body found near Squid Lips as 38-year-old Joshua C. Hill. “At this time it is believed that foul play did not occur,” Lt. Timothy Wood told Sebastian Daily. 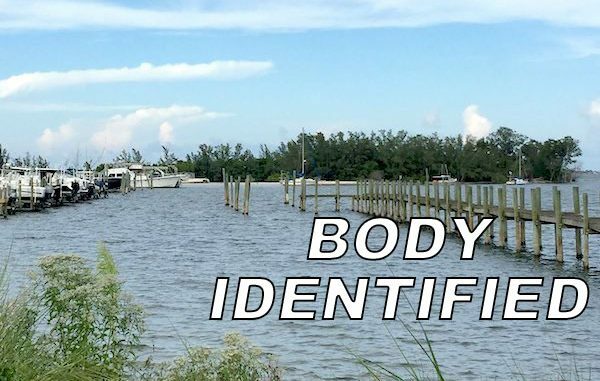 On Saturday, January 19, 2019 at approximately 1:08 p.m., police received a call in reference to a dead body floating near Squid Lips in Sebastian. The deceased male was pulled out of the water along the docks of 1660 Indian River Drive. Lt. Wood said the case is still an active investigation. If anyone has any information on this case, we ask that you please contact Detective Garrison at 772-589-5233 or if you wish to remain anonymous, you may contact Treasure Coast Crime Stoppers at 1-800-273-TIPS (8477) or www.tcwatch.org.